Vicki's books are available in paperback at amazon.com, barnesandnoble.com, and most online bookstores. Any bookstore can order a copy for you. All of her books are also available in e-book format for kindle, nook, ipad, kobo, and many others. Some of her books also have audio versions which are available at audible.com and amazon.com. I Hate Walt, too! is the continuing story of Mary Lou Stots, who miraculously survives a mortal wound to the heart. Mary Lou took a bullet for her nemesis, Walt Pederson. Alive and well, Walt now seeks to discover why Mary Lou saved him. Past actions cause acquaintances to declare “Mary Lou hates Walt and I hate Walt, too.” Who could love a monster like Walt Pederson? Will Walt Pederson ever change? Or will hate and arrogance follow him all the days of his life? Still shocked that she survived, Mary Lou strives to understand why God spared her. She struggles to find her purpose in life. What should she do now? What about love? What about Bobby? Can she forgive Walt? What happens next? Did you know your attitude reflects the condition of your heart? Attitude Matters is a forty-day devotional designed to help you change your bad attitudes. Do you exude the joy of the Lord? Is it real joy or is it a mask you wear to please others? Body language, along with your tone of voice, can convey attitudes that say much more than words could ever express. As ambassadors of Jesus and the Kingdom of Heaven, we must be sensitive regarding our heart attitudes. Jesus Christ showed us everything we need to know about attitude. He came to Earth, was crucified on a cross, and died a shameful death. He did it all to save us from our sins. He said it was “For the joy set before Him.” Jesus desires that we maintain a joyful attitude throughout our days here on Earth. Learn how to cultivate love, joy, peace, patience, kindness, goodness, gentleness, faithfulness, and self-control through right attitudes. Misunderstood is the enlightening story of four Biblical women who have historically been maligned by Bible scholars. Commentaries and study notes throughout the ages have condemned them for one reason or another. As you read these stories, I hope you will take some time to think about giving grace to others instead of judging. Judging is the easiest and most natural thing we do when things don't look right to us. A Holy God above us sees all. I would rather err on the side of grace than judgment. What if some women in the Bible weren't the evil souls portrayed by Biblical scholars throughout history? Suppose their stories were interpreted through a different lens? In the past, most accounts of women have been portrayed by men. What if, like many women throughout history, these women were simply misunderstood? I Hate Walt! is the inspirational story of Mary Lou Stots, a young woman who works for Walt Pederson. Walt is a modern-day Scrooge who has little respect for women in general and none for her. Even though she is the top salesperson in his business, Walt mocks her and humiliates her any way he can. When Walt dies in a tragic accident, it seems an answer to her prayers. Mary Lou returns to God and finds a new church and mentor. She faces her shortcomings and starts to grow spiritually. Will the strength of her newfound faith overcome her hate and anger? As more questions surrounding Walt’s death surface, Mary Lou’s faith and ability to forgive is put to the test. Will Mary Lou ever find happiness and true love? Forty days of devotions designed to make you aware of how valuable you are, and what a miracle you are, in Jesus Christ. Each devotion examines some miraculous aspect of His creation in you and how He has gifted you. Spend the next forty days reflecting on the miracle of who you are in Christ. It's easier for a camel to pass through the eye of a needle than for a rich woman like Lyza Lane to be saved. Yet with God all things are possible. Lyza's billionaire lifestyle leaves no room for religion. She enjoys a meaningless jet-setting existence, keeping busy with L.L. Lane Unlimited, her father's successful conglomerate, and her mother's "Save the Orchids" campaign. Little does Lyza know that her lifelong employee constantly prays for her salvation. 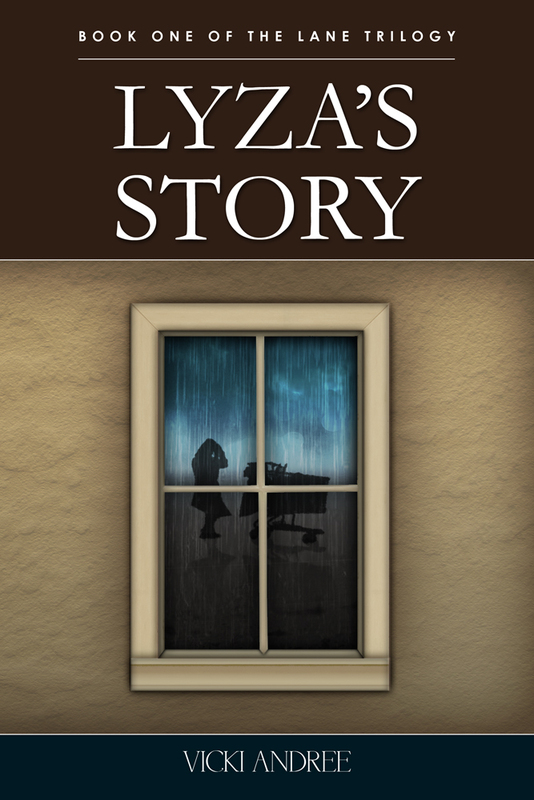 Be encouraged as Cook's humble prayers and service throughout the story illuminate God as He works out His plan in Lyza's life. Chuck O'Malley shows up, adding to her misery, and Leesa decides that Christians ruined her life. Thanks to her new friend, Lennie, her life turns around. Is love shining through? Will Cook's prayers for Leesa be answered, or is the Lord teaching her about patience and grace?